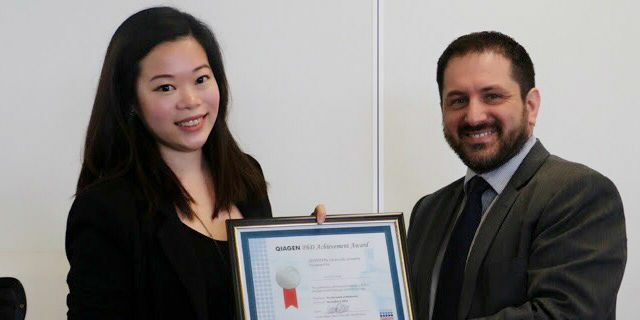 Figure 1:L - R: Fern with her award and Corrado Addessi (QIAGEN National Sales Manager). The winner this year was Fern Koay who received the QIAGEN Award for her work on the identification, characterisation and thymic development of mucosal-associated invariant T (MAIT) cells. 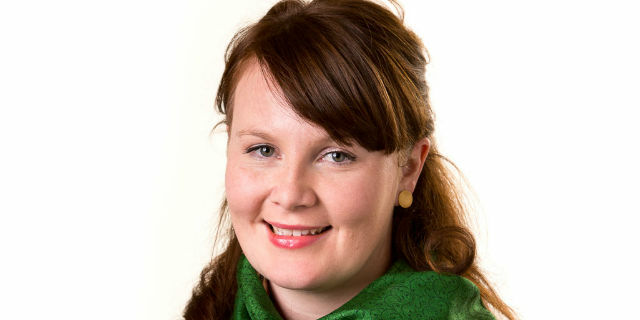 Fern's work resulted in a number of high profile publications, including first author Nature Immunology and JEM publications, Nature Immunology and Nature Communications as a co-author. The runner-up this year is Danielle Ingle, she wasn't present for the awards presentation but Roy accepted it on her behalf. The Award was presented by Prof Andrew Brooks, Head of Department, and the QIAGEN representative: National Sales Manager ­ Corrado Addessi. Our congratulations to Fern and Danielle for their outstanding achievements.